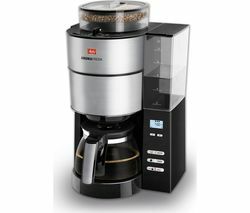 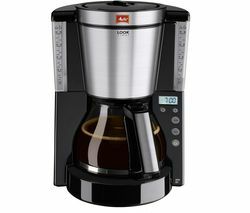 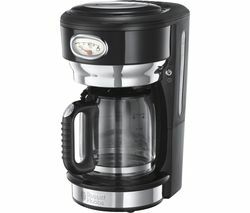 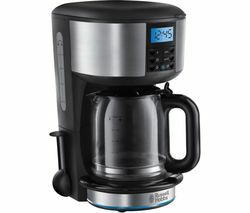 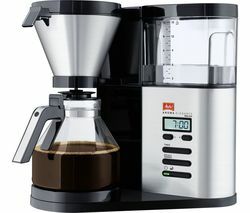 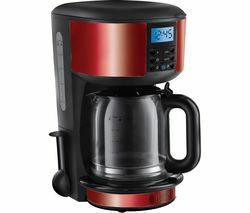 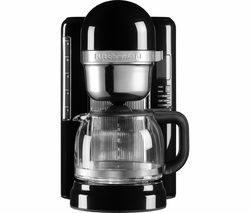 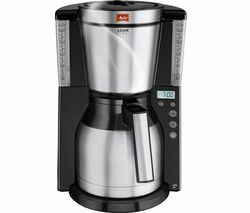 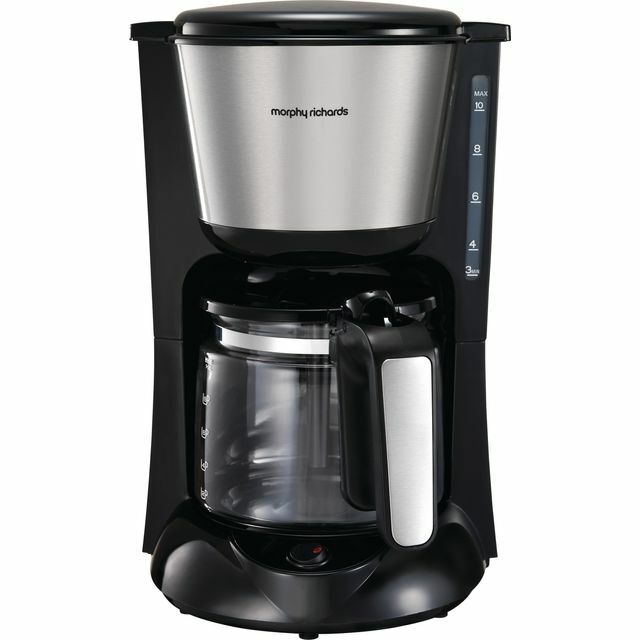 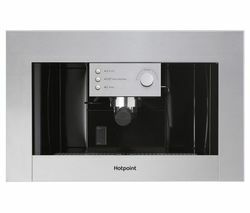 Top features: - Programmable timer lets you wake up to fresh coffee - Pour over shower head gives a fuller flavour - Warming function keeps your brew warm while you're getting ready Programmable timer Start your day the right way with a perfectly brewed cup of coffee thanks to the Morphy Richards Accents 162011 Filter Coffee Machine. 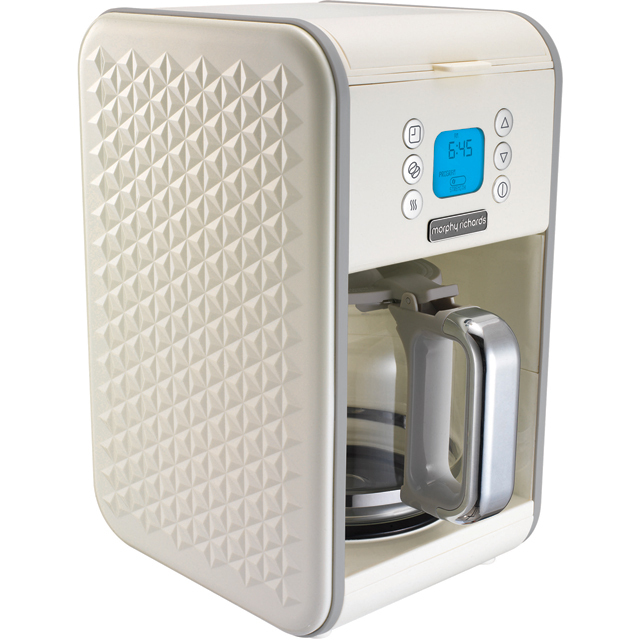 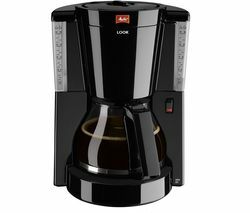 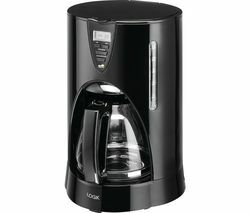 With the programmable timer, you're able to choose the best time for your coffee to be brewed. 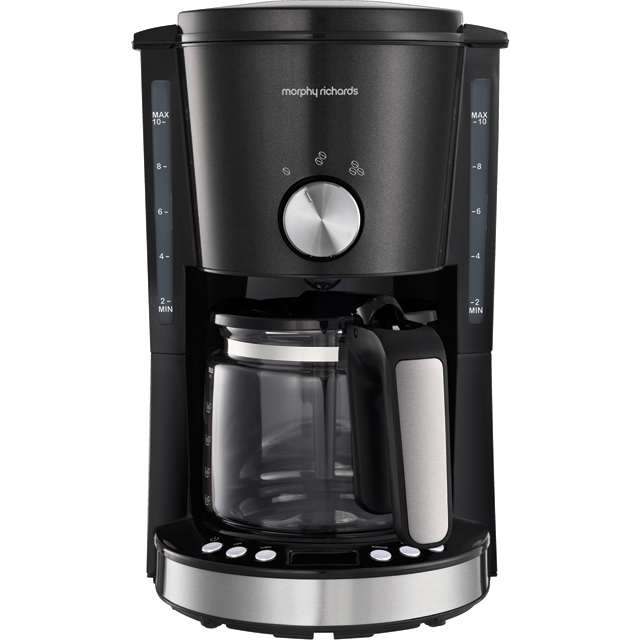 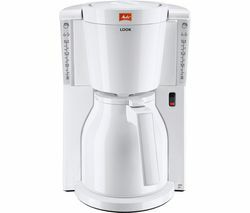 Whether you like your coffee ready when you come down for breakfast or as soon as you're home from work, the Morphy Richards Accents Filter Coffee Machine will make your brew at a time that suits your routine. 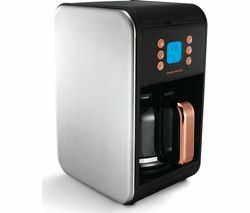 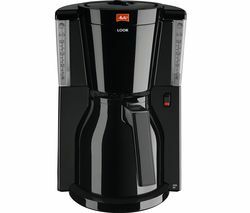 And with the coffee strength selector, your coffee machine is able to make your drink exactly how you like. 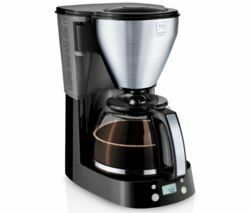 Pour over shower head Pouring water directly over ground coffee helps to get the most flavour out of your drink. 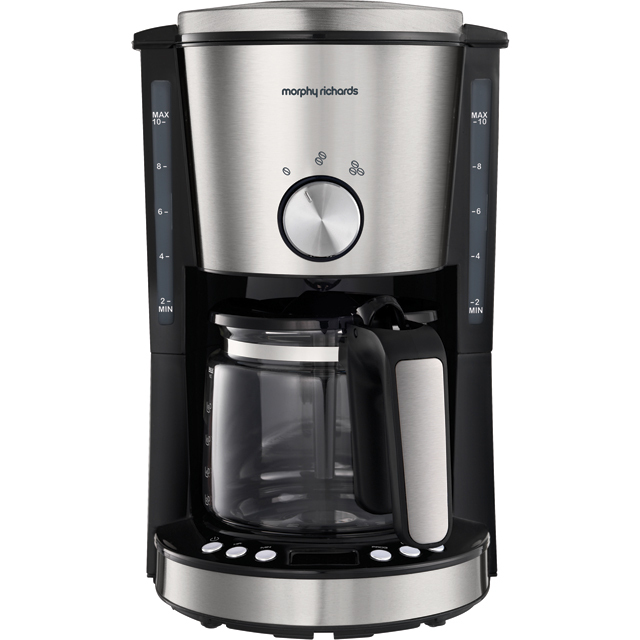 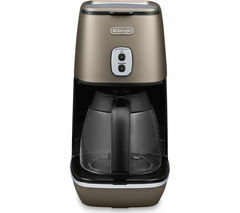 That's why the Morphy Richards Accents 162011 Filter Coffee Machine features a pour over shower head. 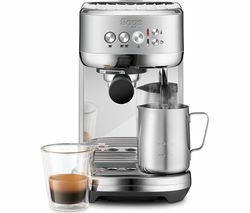 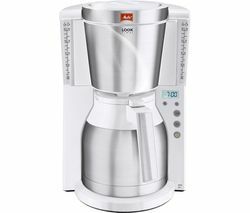 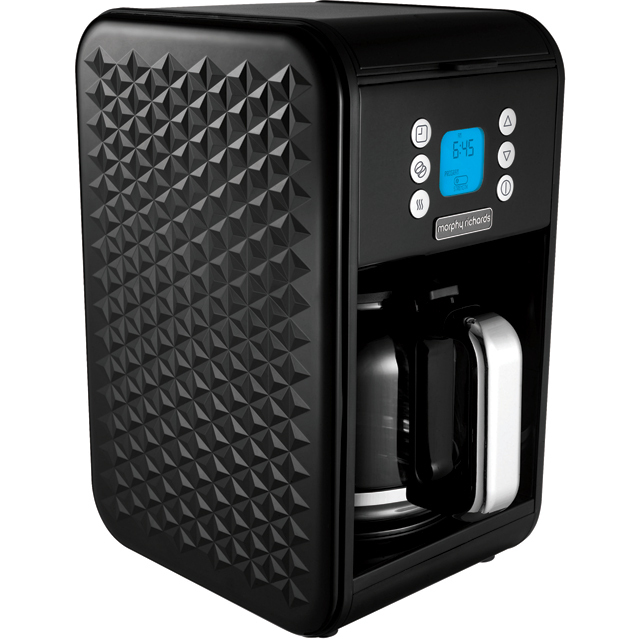 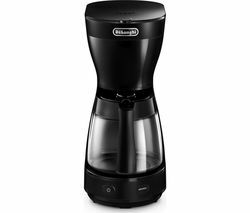 It distributes water evenly over the coffee, ensuring that every granule is fully covered and that your beverage is bursting with flavour. 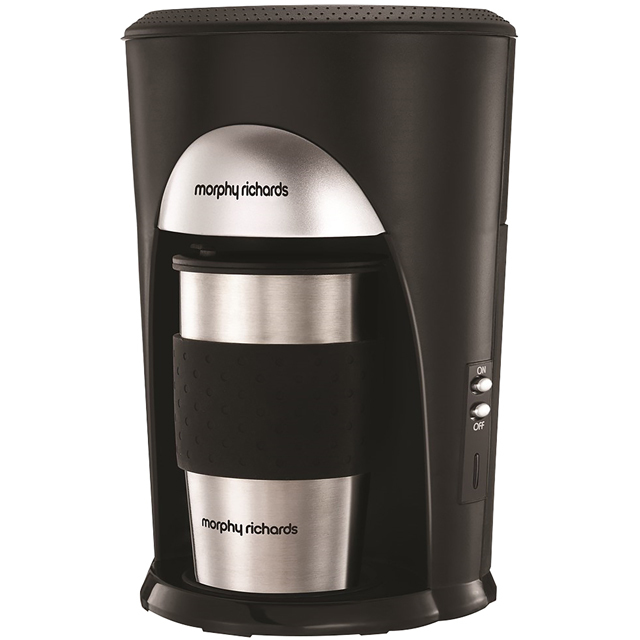 Warming function Whether you're not quite ready to wake up yet, or are waiting for all your guests to arrive, you'll love the Morphy Richards Accents Coffee Machine's warming function. 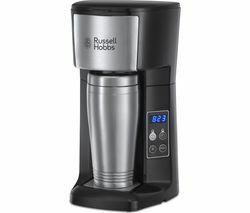 It'll keep your drink warm for up to 30 minutes, so your coffee still tastes just as great even if your machine's ready before you.